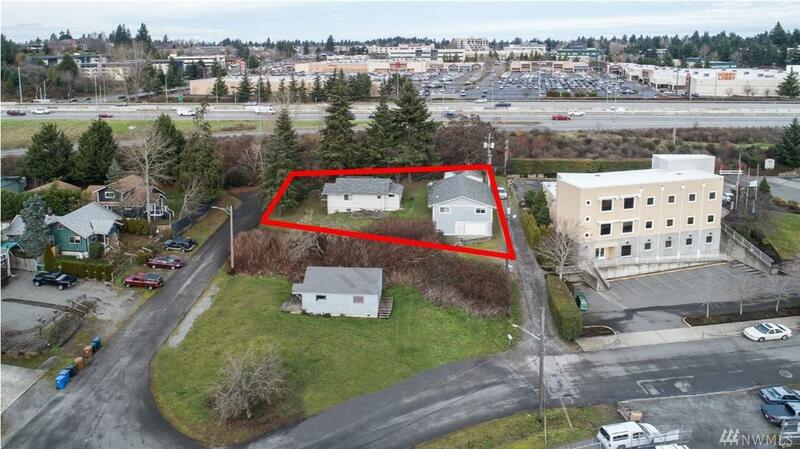 Two separate homes on one large lot! One 3 BR, 1 BA home with large kitchen, abundant storage and wood burning stove. The other home features 2 BR, 3/4 BA, bright kitchen and large living room. Below the second home is a shop currently being used as storage and also generating income. This space was once used as a furniture refinishing biz. Very unique property located on a private dead end street. 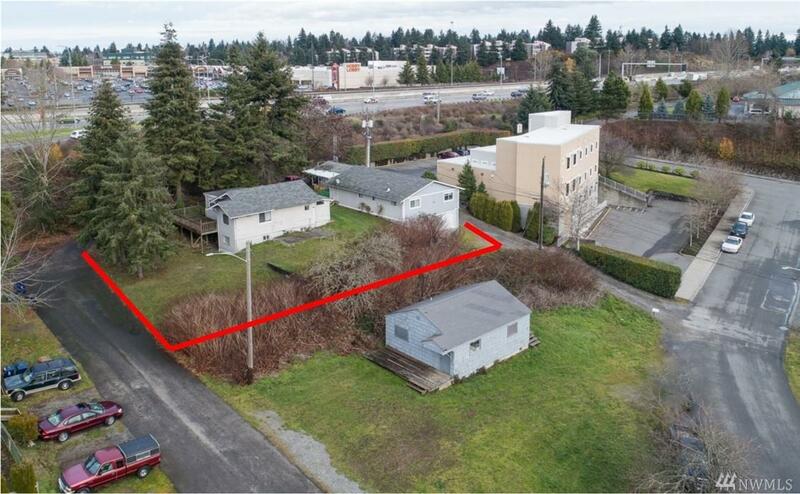 2914 Alder Street (commercial bldg) is available for sale as well. Contact LA for details.